We are excited to introduce Inclusive ClassVR, the first virtual reality system designed for special education classrooms! Special and early education is all about learning through experiences. 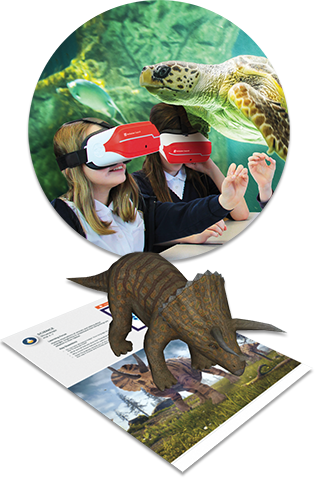 Rather than sitting in front of a screen or printed resource, InclusiveClassVR immerses students in spectacular 360º environments that enhance and complement their real-world exploration and play. 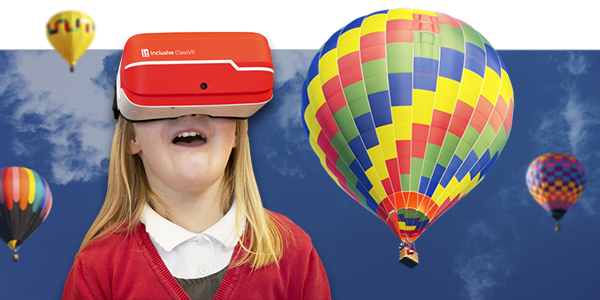 Four standalone InclusiveClassVR Headsets, delivering fully immersive experiences under the teacher’s control. 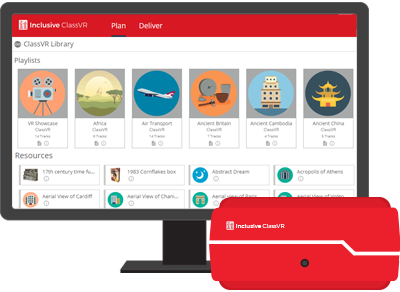 Unlike other VR headsets, Inclusive ClassVR does not require any additional devices, such as phones. Everything is fully integrated into the device, making it easy to use and super reliable. 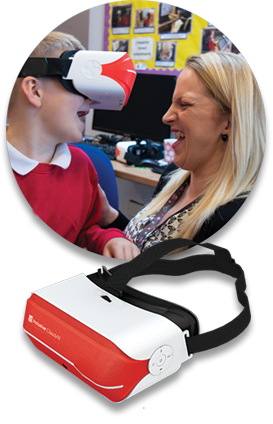 Inclusive ClassVR includes Virtual and Augmented Reality Resourcessuitable for students with learning difficulties, sensory impairments and physical disabilities. There are currently over 500 pre-made activities aligned to UK National Curriculum and US State Standards. 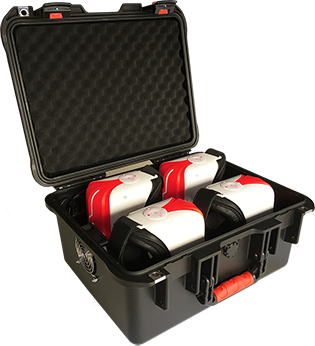 Inclusive ClassVR includes a ruggedised Storage and Charging Case with active cooling fans, ensuring all your headsets are safe, secure and fully charged. Ready for students to use at any time. The Teacher Portal allows the teacher to deliver a defined playlist of resources to multiple headsets simultaneously. The teacher can highlight points of interest and monitor what each student is seeing to help guide them through the experience.